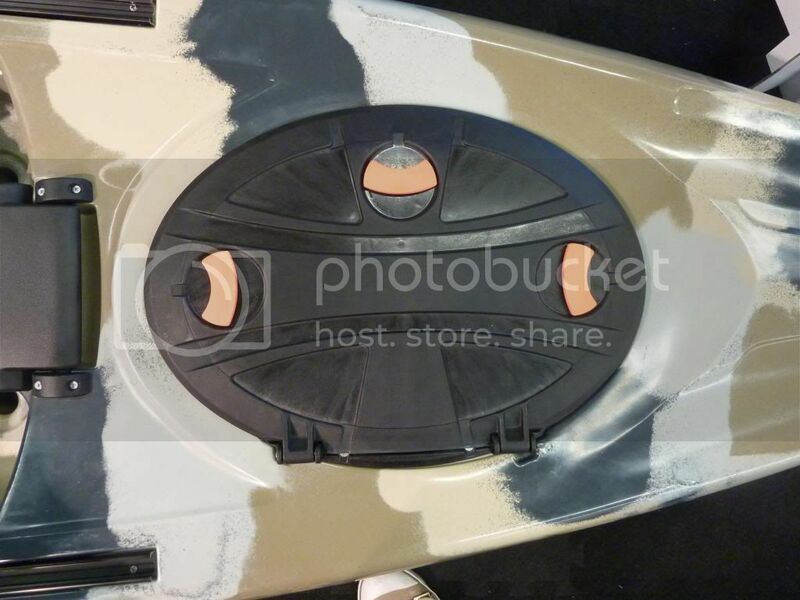 By Yakking Fi – Sponsored By First Wet And Wild, Fishing Kayak Retail Outlet. 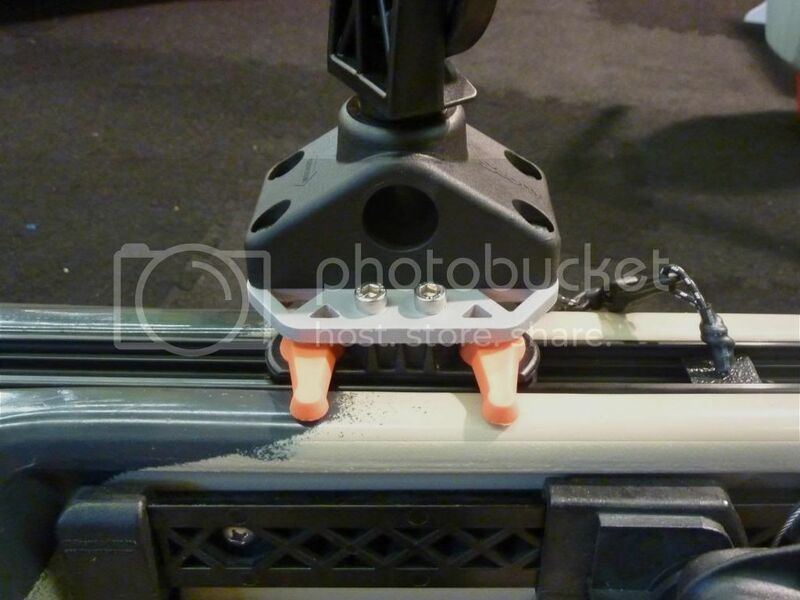 I saw this at the recent Paddle Expo Trade Show in Germany, its were all the new models are first unveiled, new for 2013. Its a Feel Free Moken 14. Moken have final made a fishing kayak I would be quite happy to take out on our Yorkshire coastline. If you like all the accessories the Moken 14 has them all. 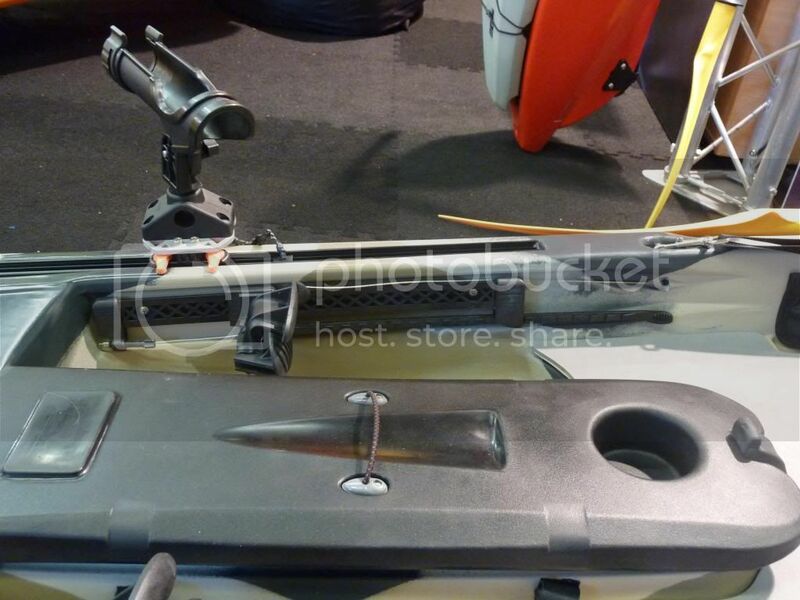 And more…moulded in bow and side handles, side pockets for tackle boxes, paddle parks, deck storage areas with bungee cord, Wheel in Keel, standing/casting area and mounting block for additional rod holders, GPS or fish finder. Not sure if anyone actuals carries that many rods but it does mean you can set up for many possibilities. Rudder kit optional helps with steering on windy days. 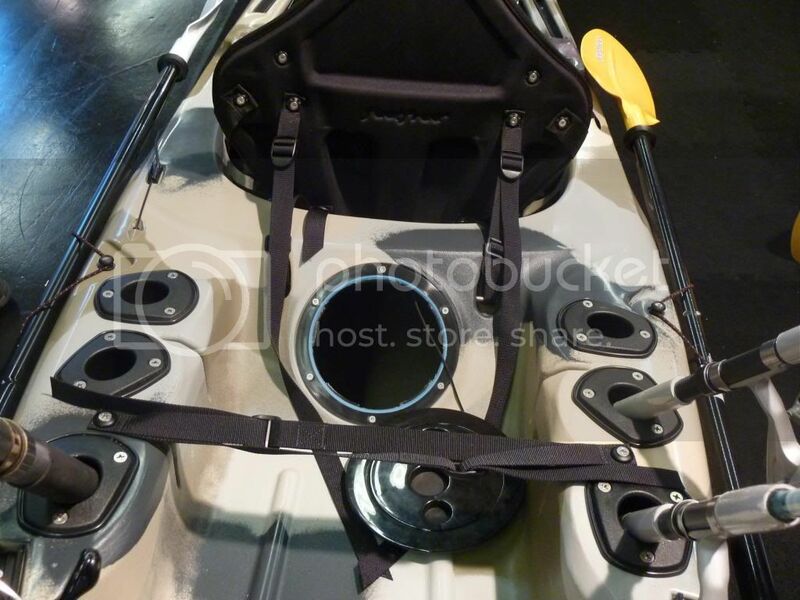 There is a deluxe seat available but it is comfy on the standard set up, the standard optional gave good back support and raised your legs without lifting you up above the kayak. Its an exciting time of year in the trade when all the latest models are unveiled, I will try and add more models as and when I get solid information on them. We are slowly receiving stock of 2013 angling kayaks. Next week we are receiving Wilderness and Islander Sit on tops. Islanders new Strike is actual the Wilderness Ride 135 Shell.